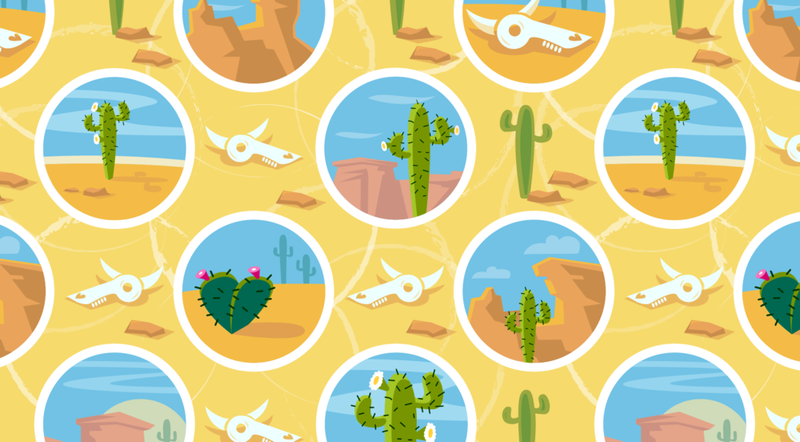 On more desert fabric. 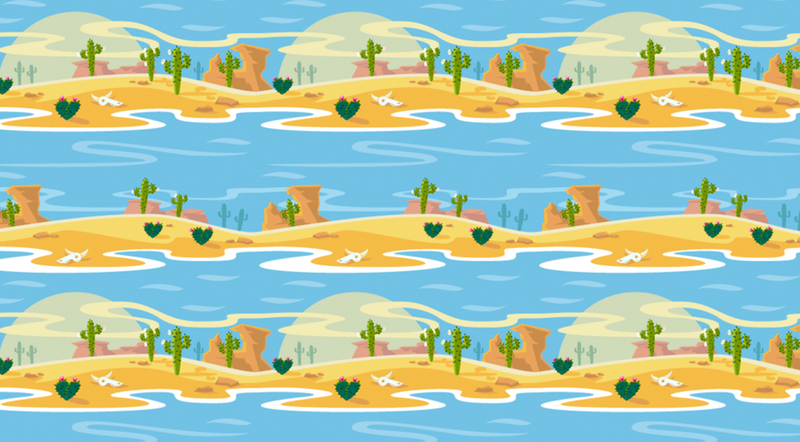 Fabric designs go together in Collections, you can make quilts or clothing from various designs within a collection. 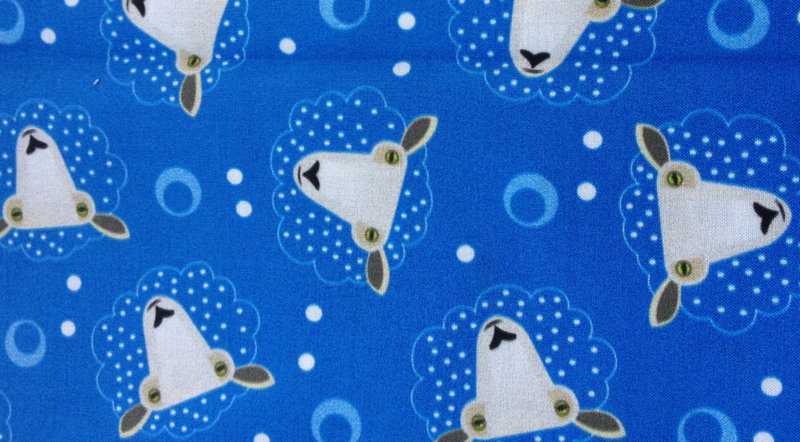 This illustrated fabric came about from a restless night of not sleeping; made me think about counting sheep. I think these little guys would make adorable PJs or pillowcases. 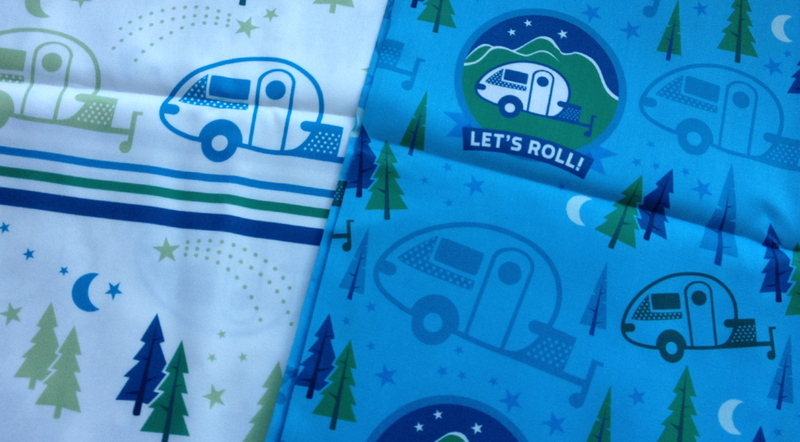 I have a large collection of designs all with trailers, I have a T@B trailer so have had a lot of fun designing cute fabric with camping and trailer themes. actual fabric with a toy trailer and truck, super cute! 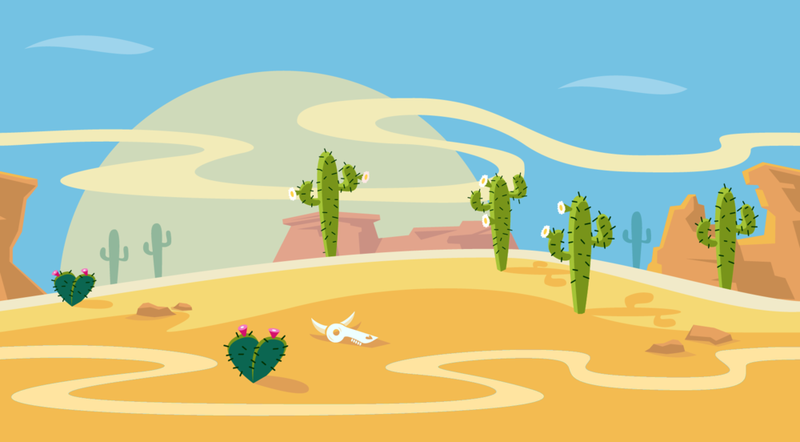 The designs come on a variety of background colors.